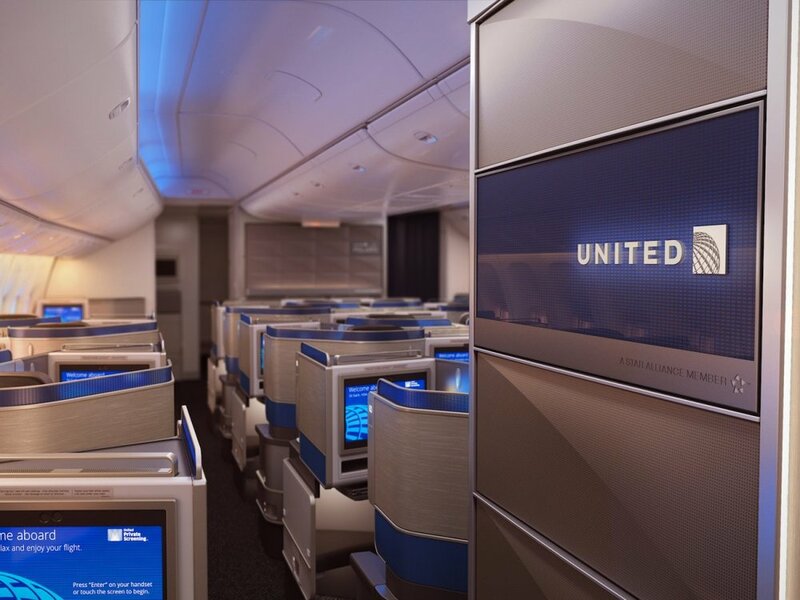 Debrian Travels: United to update business class, rebrand as "United Polaris"
Called ‘United Polaris,’ the new long-haul business class will debut in December on a freshly delivered Boeing Co. 777-300ER plane. It will subsequently be rolled out on other new aircraft on order, including more 777-300ERs, Boeing 787-10s and Airbus Group SE A350-1000s. The new business class will feature lie-flat seats with bedding designed by Saks Fifth Avenue. On 777-300ER aircraft, there will be a walk-up bar. The design motif will be all new and will include blue mood lighting. The airline will also launch new airport lounges in its U.S. hubs as well as London, Tokyo and Hong Kong by next year. These will replace the existing Global First lounges. Here is the airline's promotional video for United Polaris, inviting you to "#DreamPolaris." While I am not a United customer - I have flown the airline once - I am impressed by the video and would love to try United Polaris. The seat will provide six and a half feet of sleep space. For a tall guy like myself, this sounds ideal! I also love the direct aisle aspect for all seats as I hate to have to step over seat mates or expect them to get up and down for me during a flight. The press release touts the "elevated dining experience" of United Polaris, but I don't put a lot of stock in the hype surrounding on-board dining, even in a premium cabin. 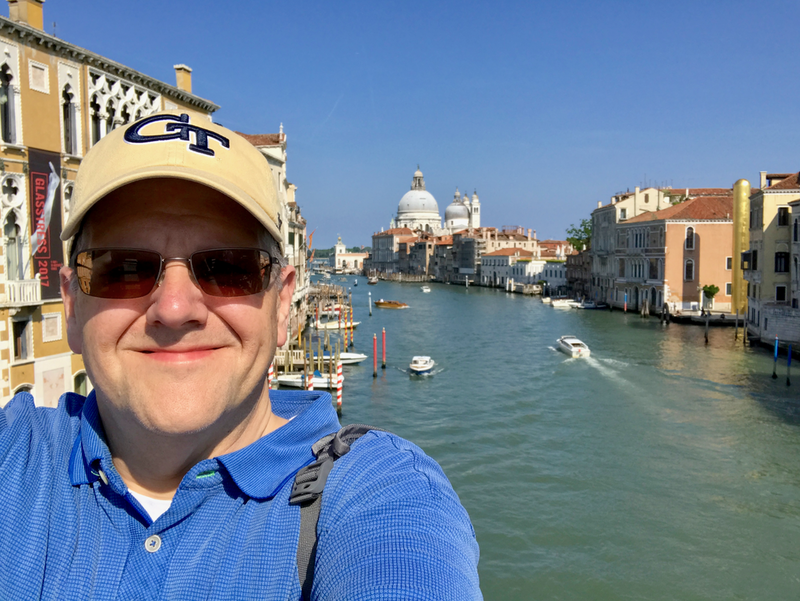 In general, I am intrigued by how U.S. airlines are trying to compete with the over-the-top offerings of international competitors such as Emirates, Etihad, and Singapore. The name "Polaris" does seem a little random, but it references the North Star and how the new business class will be the "shining new star of business class travel that flyers can turn to for a tranquil and restful journey." Sounds like marketing mumbo-jumbo to me but I am a finance guy, not a marketer. Whether this product can surpass those of international competitors remains to be seen - I have my doubts - but it is a big step in the right direction. I look forward to see how United Polaris is received by the travel bloggers that know premium air travel products inside and out.